Originally published by the Sydney Morning Herald. 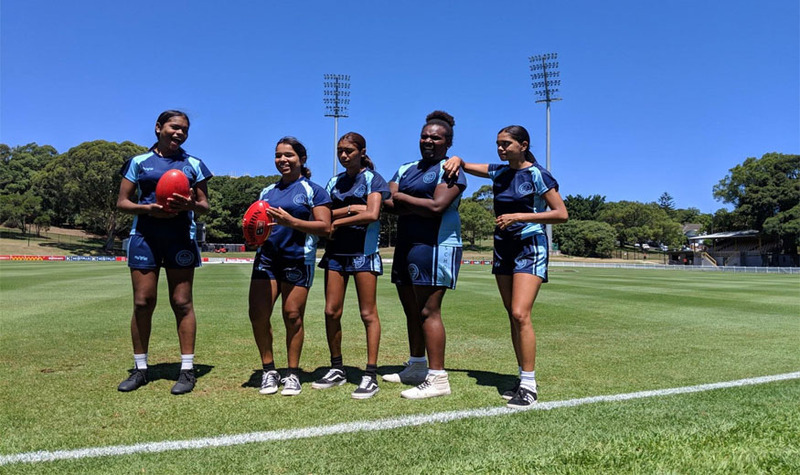 While Jaffer has always found joy in the sport, AFL has come to represent something bigger since the launch of the women’s competition in 2017. For Jaffer and her team mates, these steps involve growing through the AFL’s diversity talent pathways. 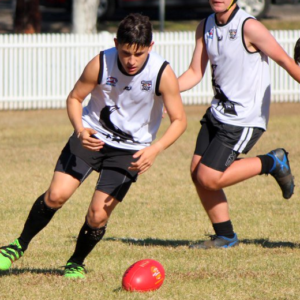 Most have played in KickStart, a week-long championship for Indigenous players, where the most successful are eligible for selection in the Woomeras national program. 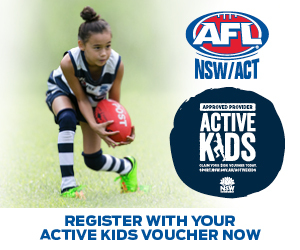 With the introduction of the women’s competition, the AFL has also brought in additional pathways for girls. The Catholic Girls Secondary Schools Sporting Association introduced a competition last year, where the St Scholastica’s girls came runners up. 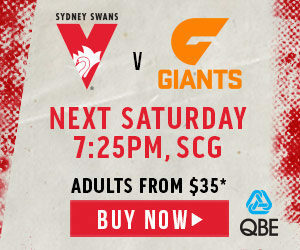 Before the AFLW, Jaffa says she would talk to her dad – a Richmond supporter – about the men’s game. When she visits home these days, it’s a conversation with her dad, mum and “everyone in Coen”. “Now when I sit down and talk to him about it, he really encourages me to keep playing, because now there is a future in it for women,” Jaffer says. 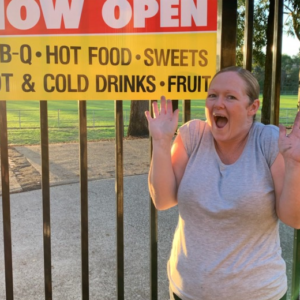 It’s an experience common to many of the girls, who come from small or remote communities in Western Australia, the Northern Territory, far north Queensland and country NSW. 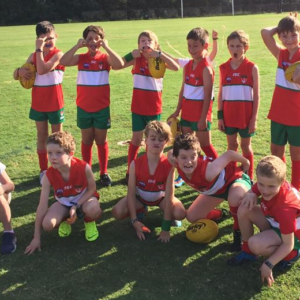 “If the AFL can build with them, it’s something that provides strong links to their community,” their teacher Jodie Osbourne says. 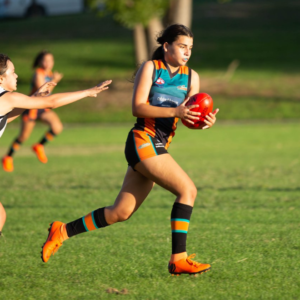 Osbourne has seen her school’s partnership with Drummoyne Power support many students in developing their sports skills and strong social networks throughout their time in Sydney.